Oxfordshire CHEK Exercise coach, CHEK Holistic lifestyle coach and sports and remedial soft tissue massage therapist. 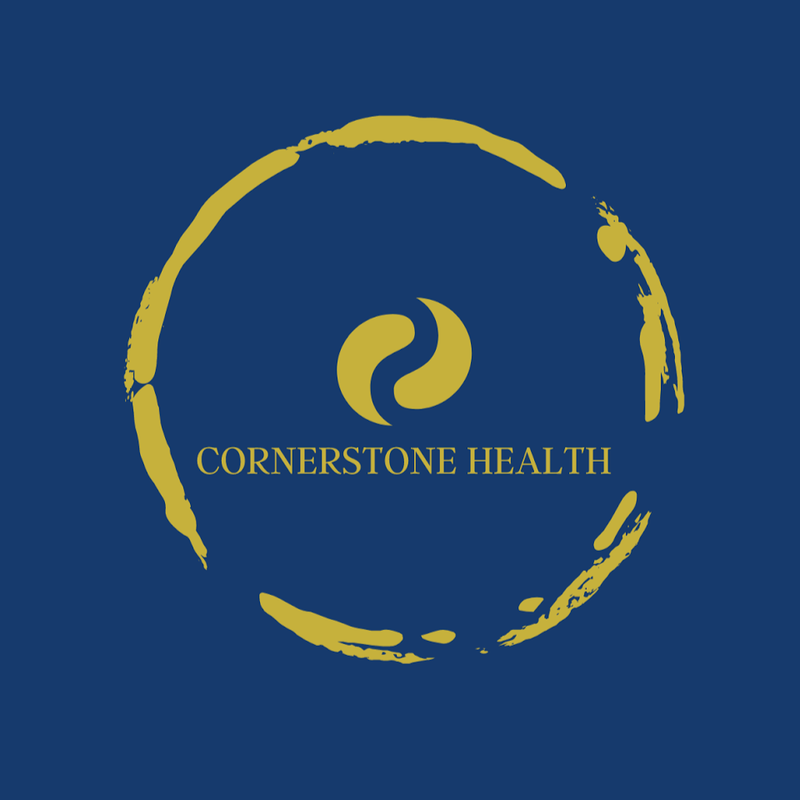 Complete health and wellness service helping you to become the best possible version of yourself. Mobile service available, train in your home, workplace, gym or health club or in the great outdoors.